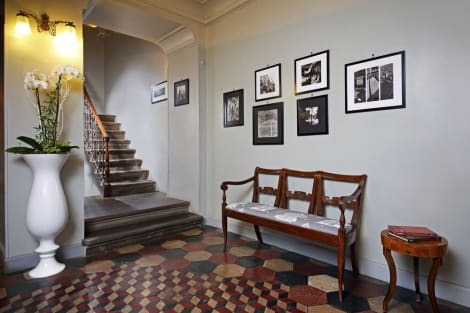 Located in Rome (Vatican), Relais Calamatta is within a 10-minute walk of Via del Corso and Castel Sant'Angelo. 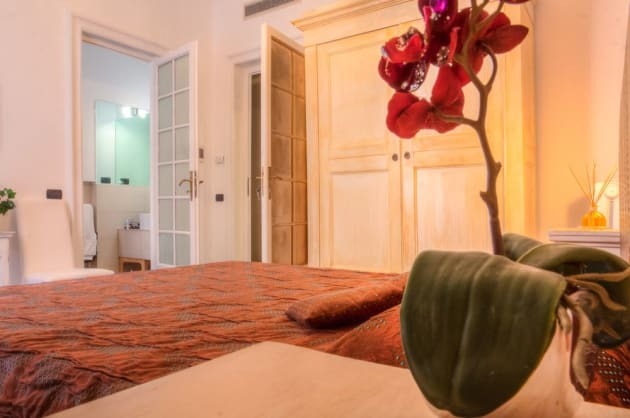 This townhouse accommodation is 0.4 mi (0.7 km) from Piazza Navona and 0.5 mi (0.9 km) from Piazza di Spagna. With a stay at Hotel Elite in Rome (Rome City Centre), you'll be within a 5-minute walk of Via Veneto and Piazza di Spagna. 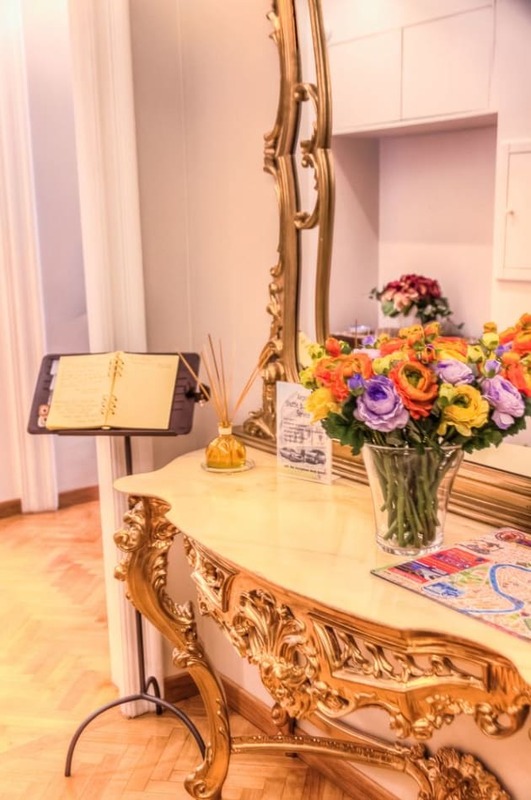 This hotel is 0.3 mi (0.5 km) from Spanish Steps and 0.3 mi (0.5 km) from Trevi Fountain.